Want exclusive items, a leg up on leveling, and some awesome buffs - all the stuff that people will ask, "Where'd you get that?" 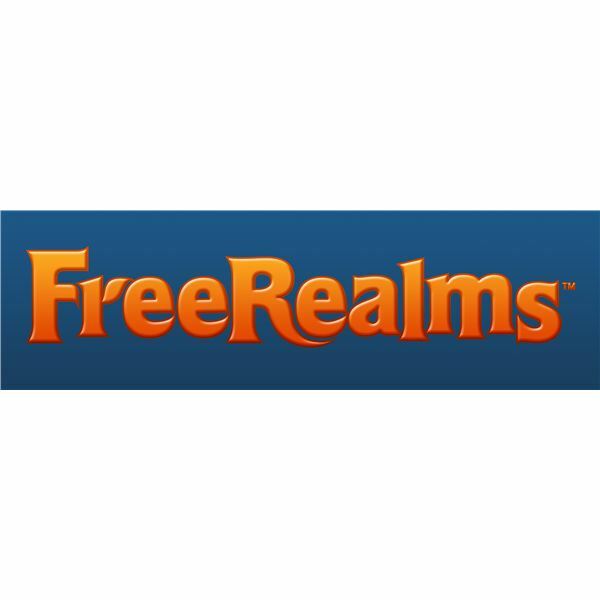 Look no further - all of the Free Realms codes and cheats are right here! 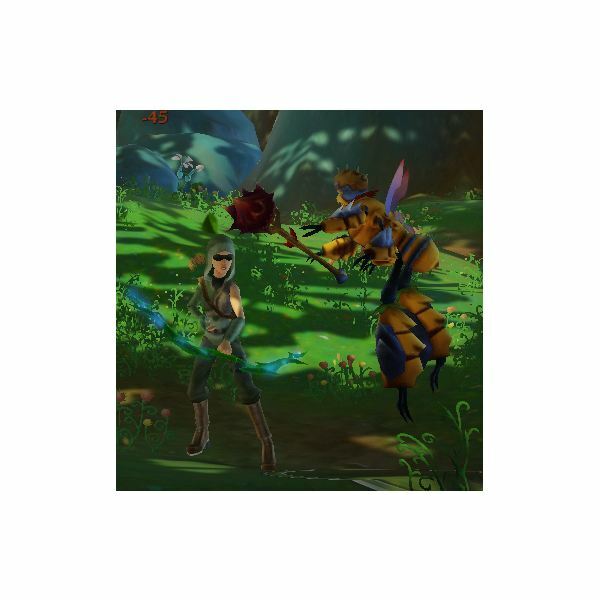 Pet Care, Tricks, and Tips in "Free Realms"
Pet trainers in "Free Realms" share special bonds with their pets. 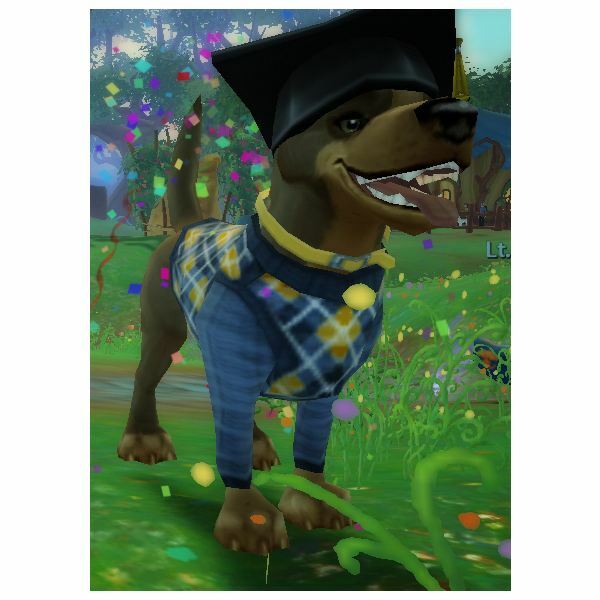 With time and training, you can have the benefits of a well-trained pet that will help you in your travels in "Free Realms." 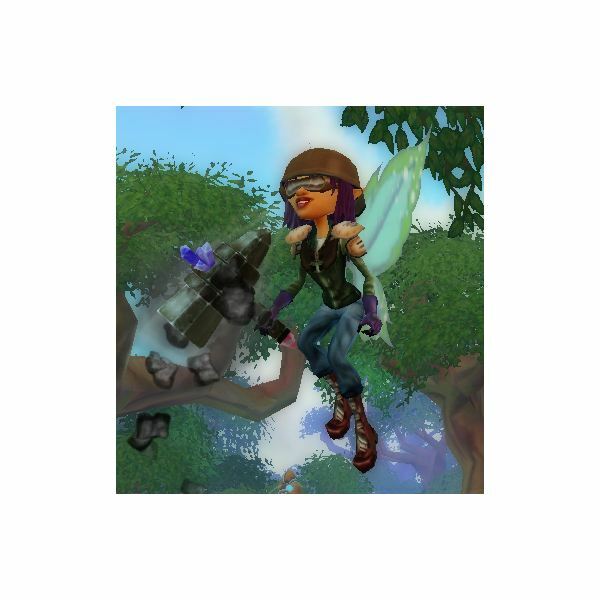 Adele Caelia continues her exploration of Free Realms by interviewing Laralyn McWilliams, Creative Director for Free Realms at Sony Online Entertainment. Curious about what benefits a $5 monthly membership will give you in Free Realms? Check in on the myriad of benefits here before you surrender your cash. 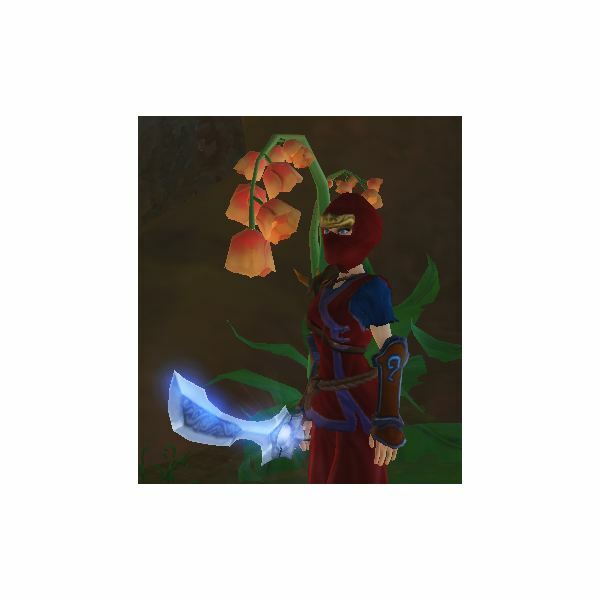 Strikes from the Shadows: A Guide to the Ninja Job in "Free Realms"
If you've ever wanted to slip into the shadows and seek honor in the way of the Ninja, this guide to the "Free Realms" Ninja class can help. 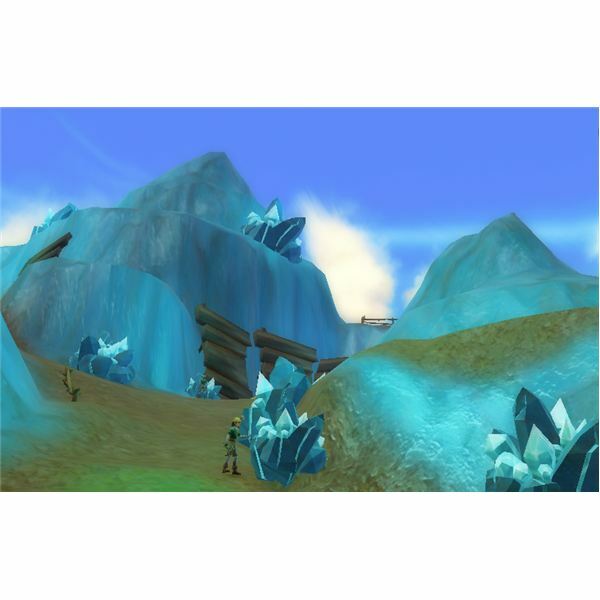 Dig away the mountain: Mining in "Free Realms"
Ever wanted to grab a pickax and dig away at the mountain, without actually getting dirty? "Free Realms" gives you the opportunity to do just that with the Miner job. The first epic storyline quest of "Free Realms", the Chapter 1 series reveals the darker story beneath "Free Realms"' lore. Chapter 1 is a story about royalty, sisterhood, and betrayal. Here's a guide to walk you through the quest series. If being tough and looking cool are your thing, being a brawler in Free Realms might be for you. One of only two combat jobs that are free to play, the brawler is sometimes difficult to level. Here's a guide to help you through. Chefs in Free Realms enjoy the hard work of gathering ingredients, preparing and cooking them, and then finally enjoy the fruits of their labor. 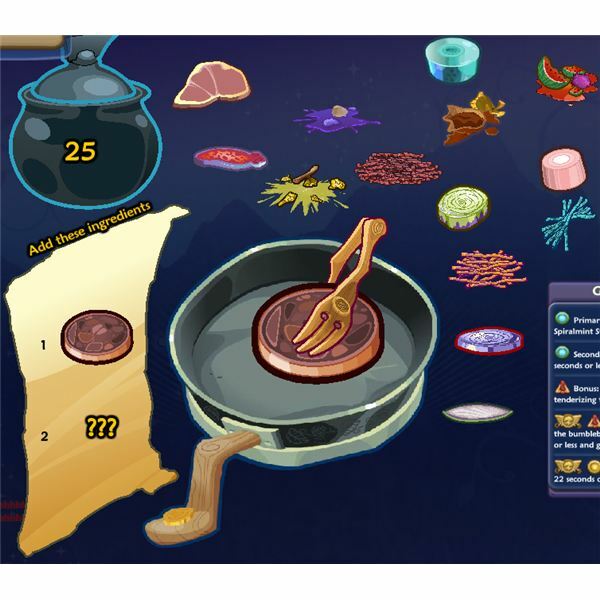 Get the "scoop" on how to prepare and make useful foods as a chef here.